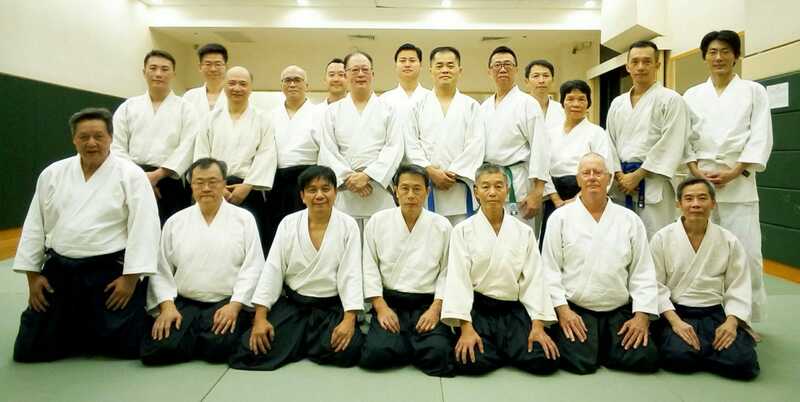 Lawrence Leung Sensei will conduct a Yudansha Class on 19 April 2019 Friday from 6:00pm to 8:00pm at Kwun Chung dojo, Kowloon. All Yudansha and 1st Kyu members are invited to attend. The 2019/2020 Annual Fee is due in April 2019. 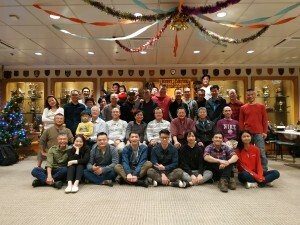 The annual fee of HK$200 should be settled on or before 24 March 2019. Payment should be made in full by cheque or cash. For those on auto pay*, the annual fee will be deducted with the April payment at the end of March. The fee should be handed in to Samuel Hui (membership@aikido.com.hk) or Vincent Chui (vincent@aikido.com.hk). *Members who currently have their monthly fee settled by auto pay, may change to Sponsorship. 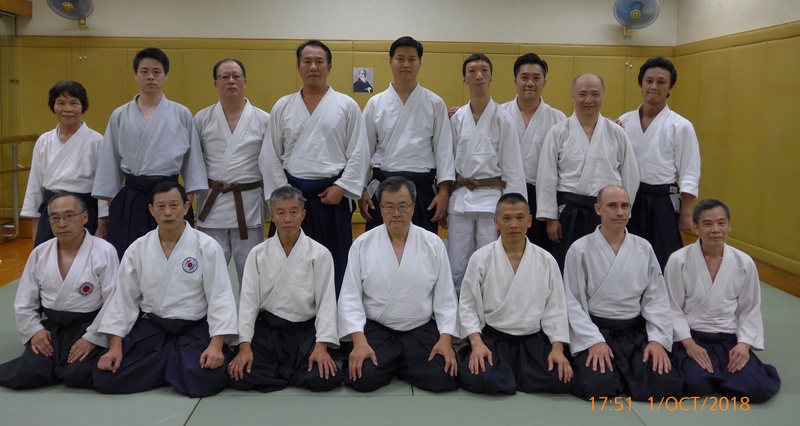 Members of 5th kyu and above are advised to make their monthly payment via autopay (or sponsorship). 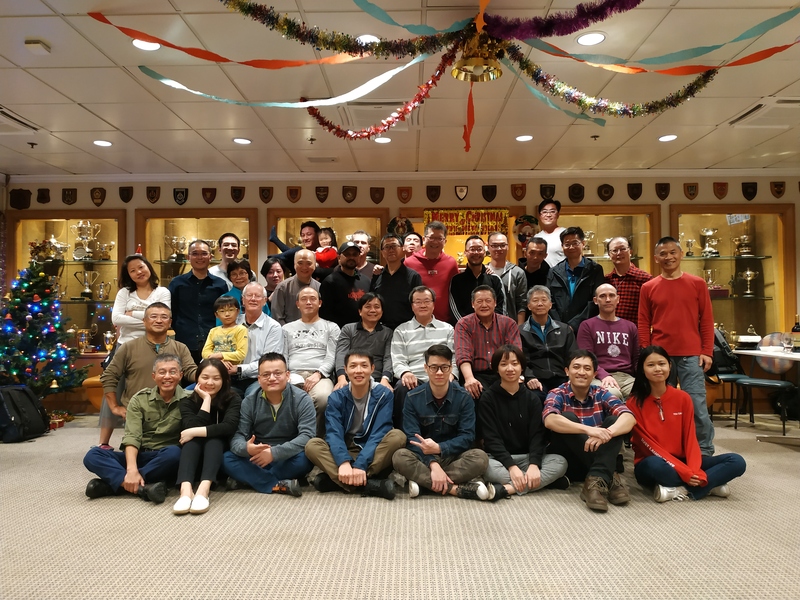 There have been some rearrangements of class instructors due to the retirement of Edmund Wan Sensei from weekday teaching and the resignation from the Association of Mr. Billy Choong. 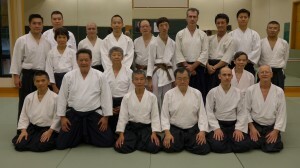 Wan Sensei will continue to instruct the Sunday class and from time to time instruct the Yudansha classes and workshops. 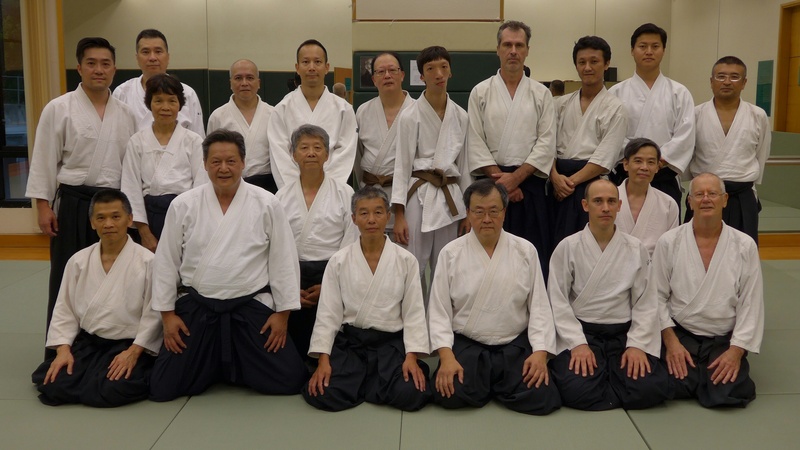 Lawrence Leung Sensei has taken up the Monday evening class and Samson Li Sensei will take up the Wednesday evening class. 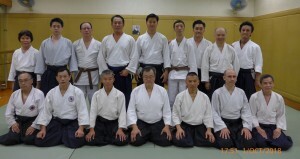 The Association has been unable to arrange an instructor for the Thursday evening. Thursday evening class will be cancelled until further notice.